There are lots of things to take into consideration when you sign up for Medicare for the first time. The advisors at Your Health Insurance Shop would be glad to answer any questions. 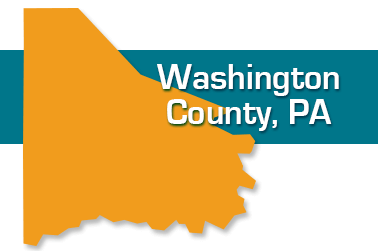 We work with seniors in Washington, California, Canonsburg, Donora, Monongahela and all parts of Washington County. Your initial enrollment with Medicare is extremely important. What you decide now lays the foundation for the duration of the time you are covered by Medicare. The Insurance Advisors at Your Health Insurance Shop can help you plan for the future. Our staff has years of experience working with seniors and know the health care plans that are available to those who reside in Washington County and all of Western Pennsylvania.